In addition to excellent primary and secondary employment conditions, KPMG offers you a wide range of challenges. Our biennial study shows that KPMG people are proud and satisfied, amongst other reasons because of plentiful development possibilities, commitment, respectful cooperation, good rewards and a pleasant balance between work and private life. With us you get an excellent package of primary and secondary terms of employment (a lease car, 30 days' holiday, a laptop, a smartphone, an expense allowance and a premium free pension), tailored to the latest developments in the market. 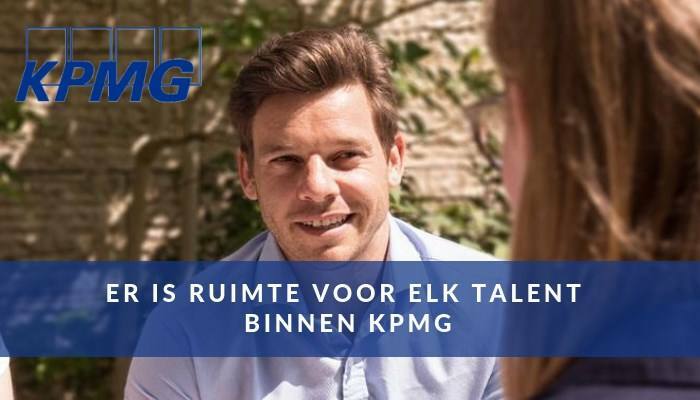 You can contact Irene Huttinga via huttinga.irene@kpmg.nl. Alternatively, you can apply directly via the application form. Screening is part of the application process. An individual assessment can be part of the application procedure. Please send your application for Manager Climate Change Advisory at KPMG in Amstelveen including your CV via our website.